Just when I was mourning the loss of Jonny Beauchamp's character on Penny Dreadful, I see that the actor is headlining what could become a star-making film for him. STONEWALL, a fictional drama inspired by the true story of what became a landmark moment in LGBTQ rights in America, actually looks really decent. 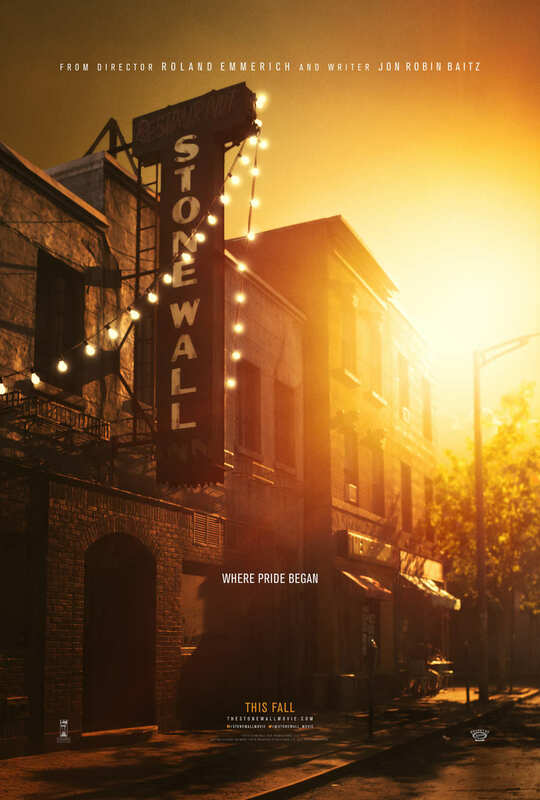 STONEWALL opens in theaters September 25.